Yuki Cross has no memory of her past prior to the moment she was saved from a vampire attack ten years ago. She was adopted by the headmaster of Cross Academy, and now works alongside Zero to guard the Academy's secret. Cross Adademy is attended by two groups of students: the Day Class and the Night Class. At twilight, when the students of the Day Class return to their dorm, they cross paths with the Night Class on their way to school. 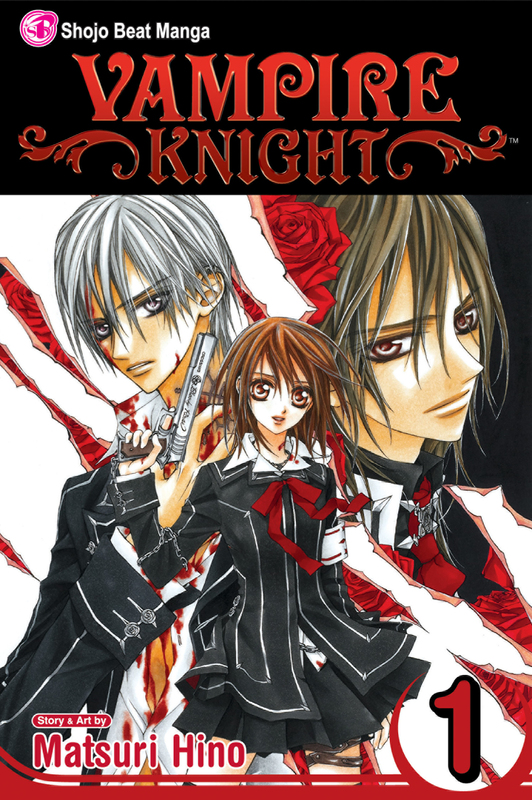 Yuki Cross and Zero Kiryu are the Guardians of the school, protecting the Day Class from the Academy's dark secret: the Night Class is full of vampires!